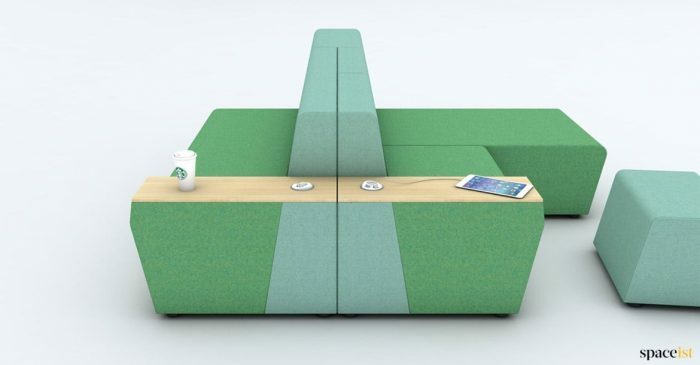 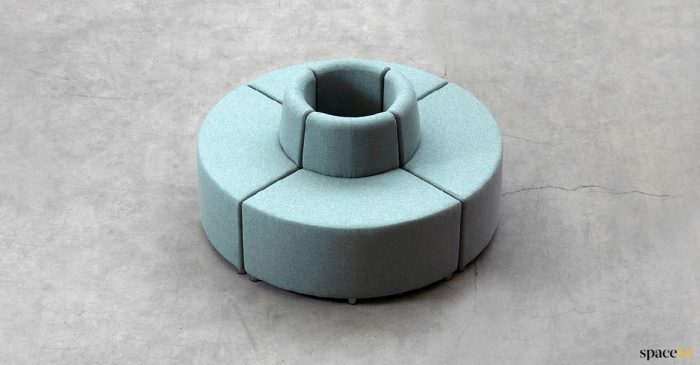 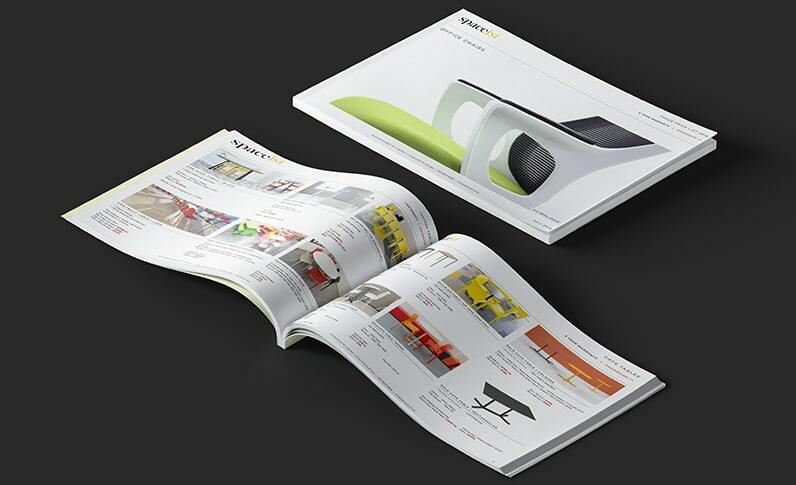 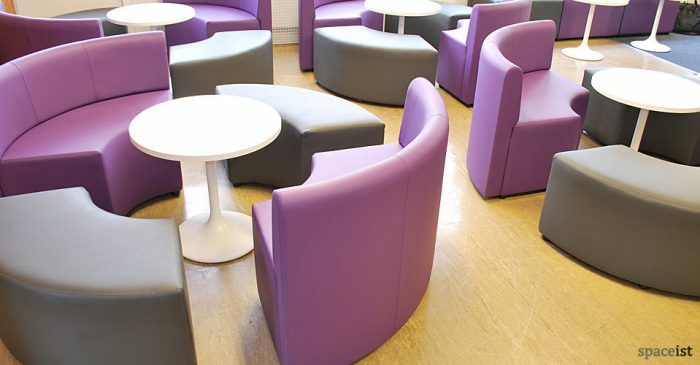 School and college furniture needs to work as hard as you do. 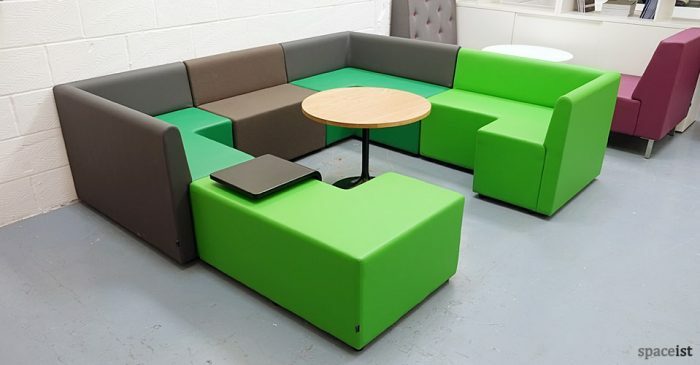 Ours comes in great colours, is easy to clean and has built in plug and USB charging sockets. 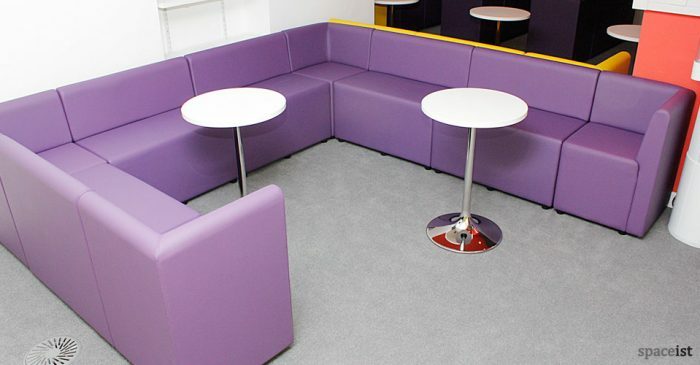 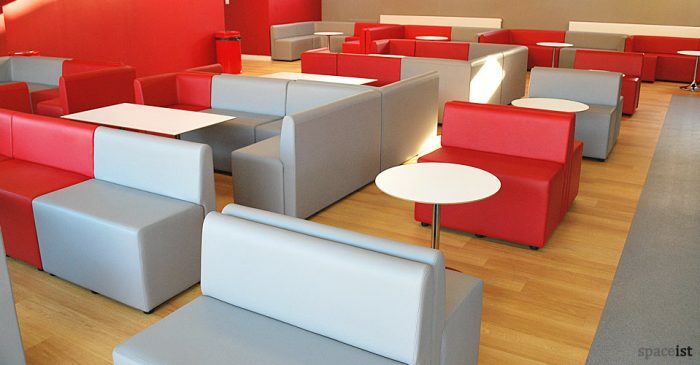 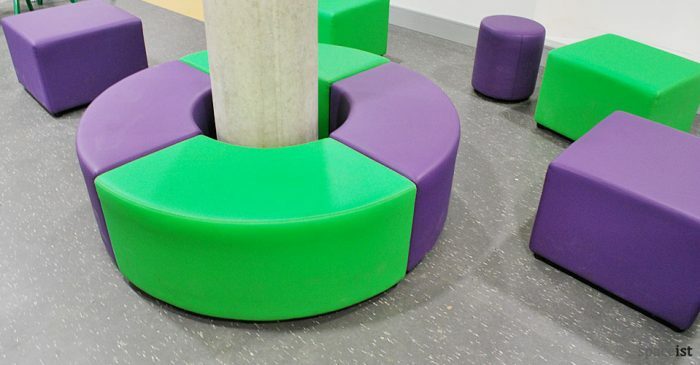 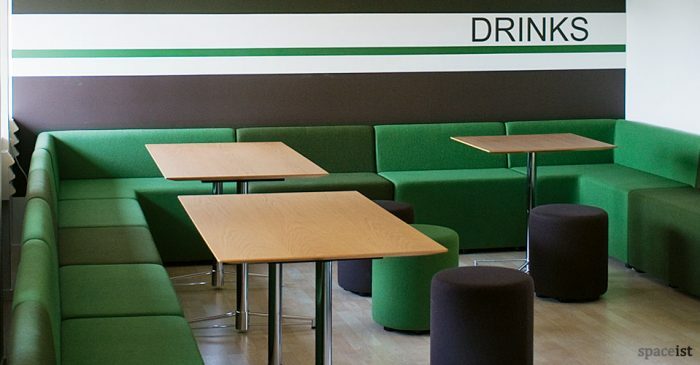 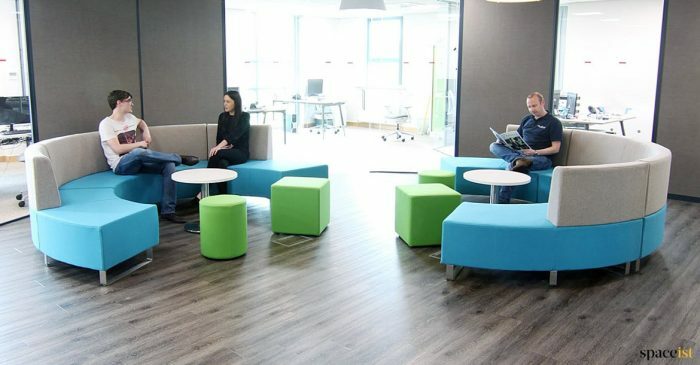 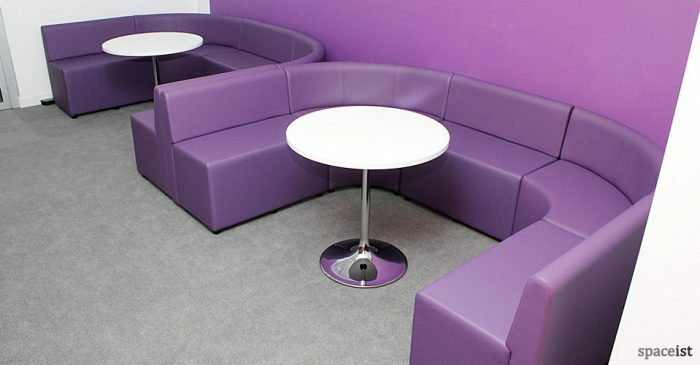 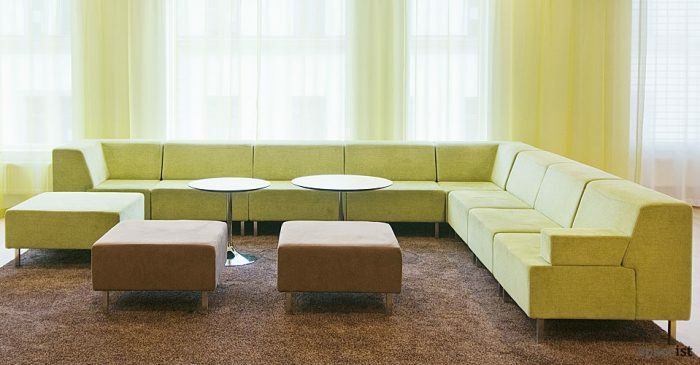 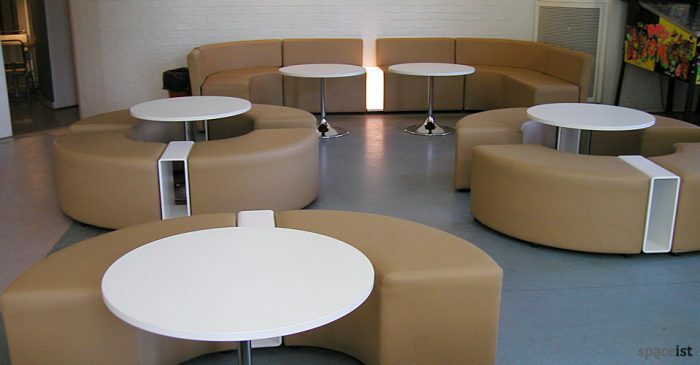 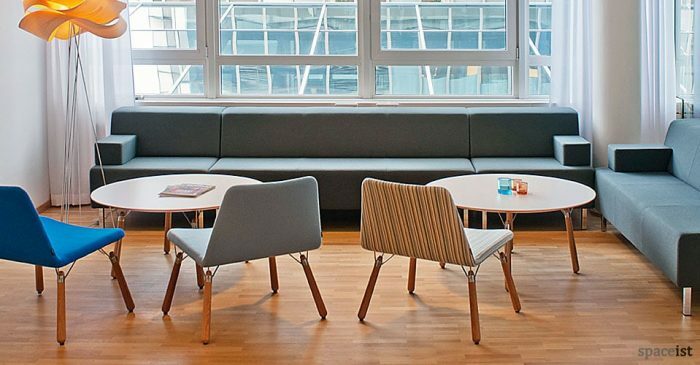 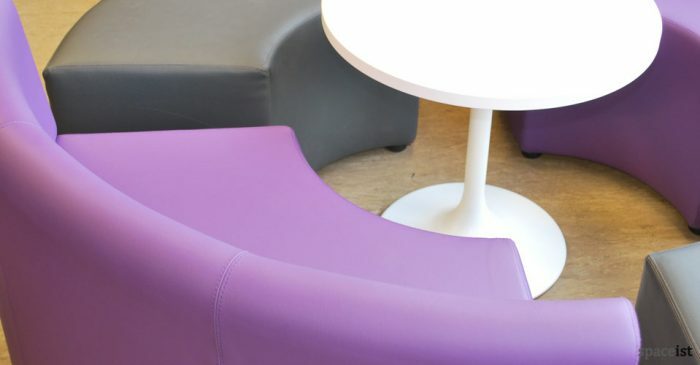 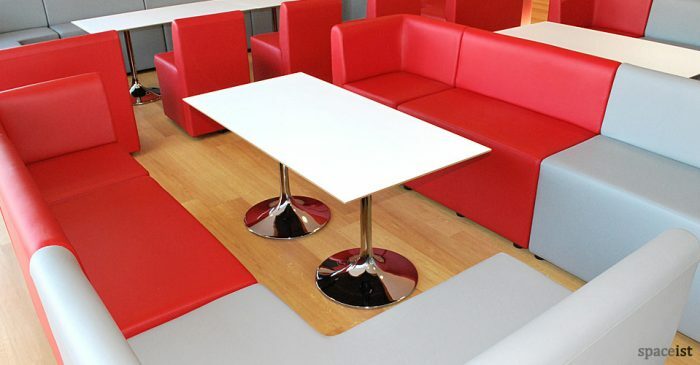 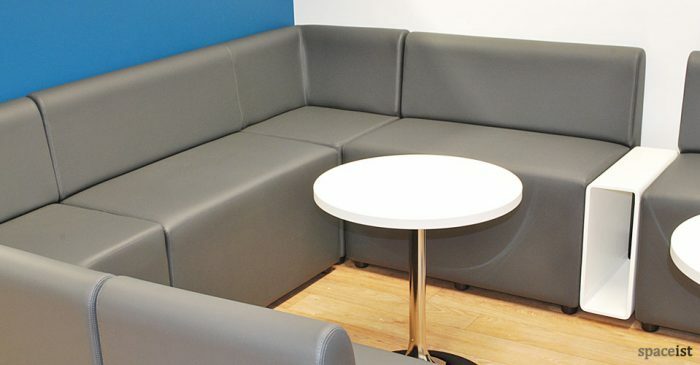 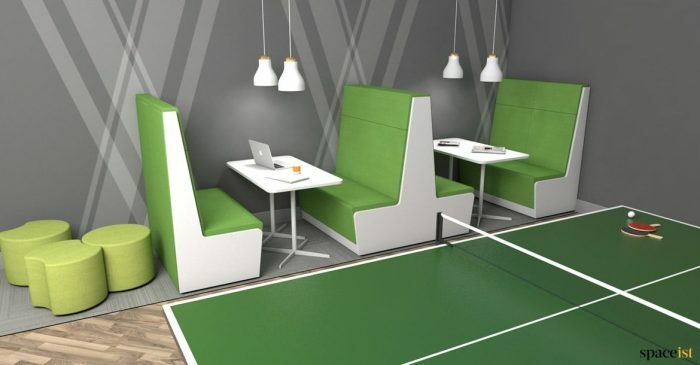 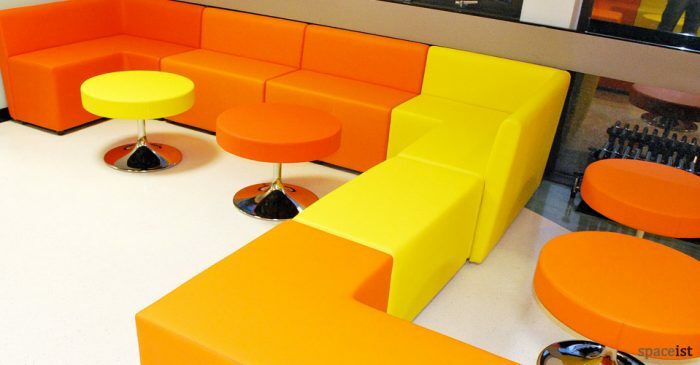 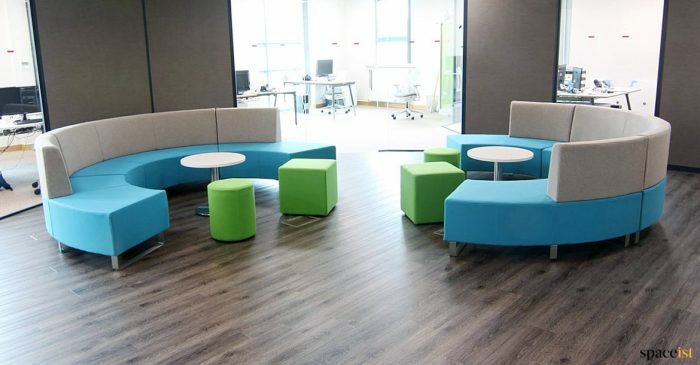 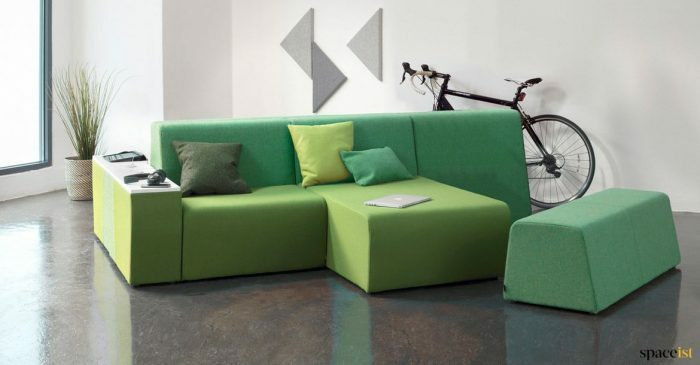 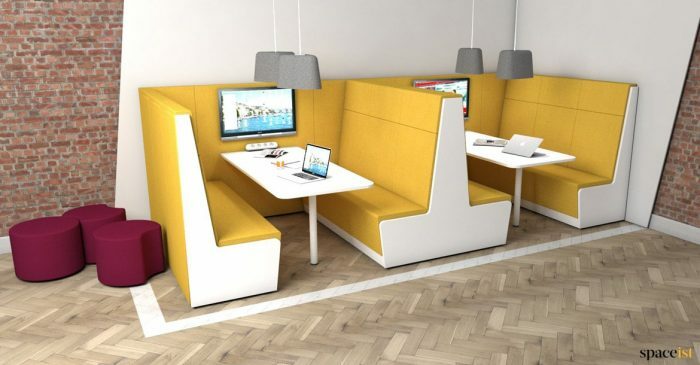 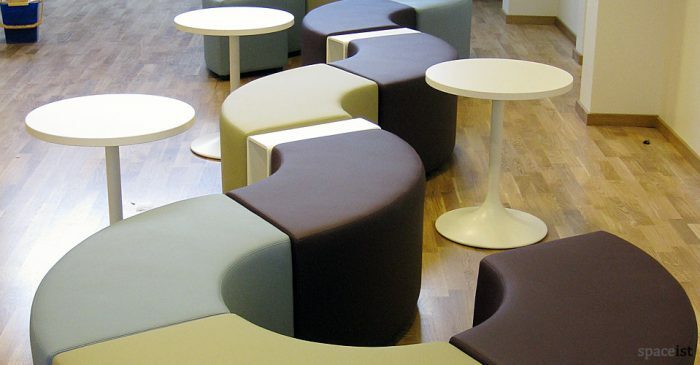 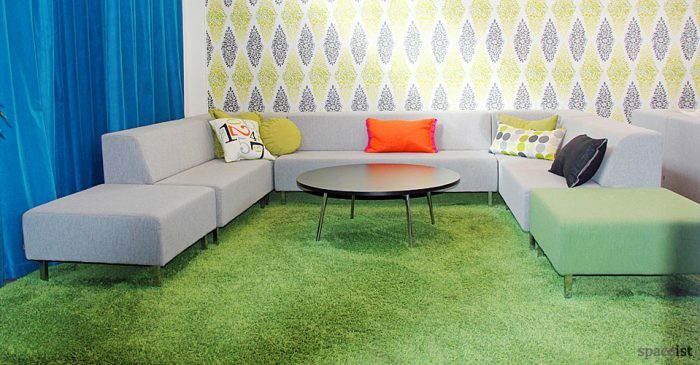 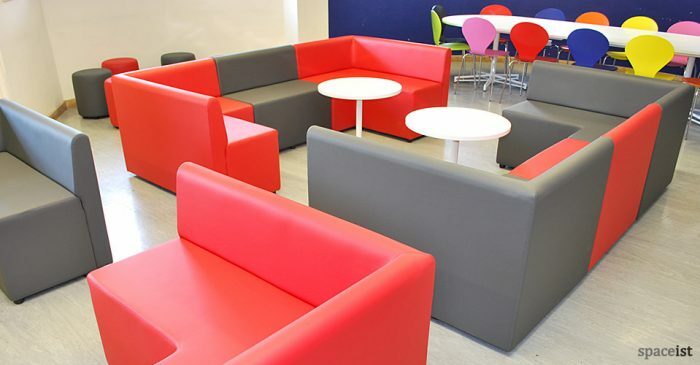 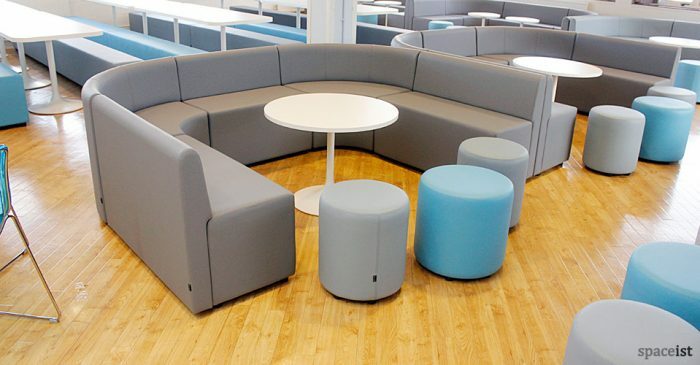 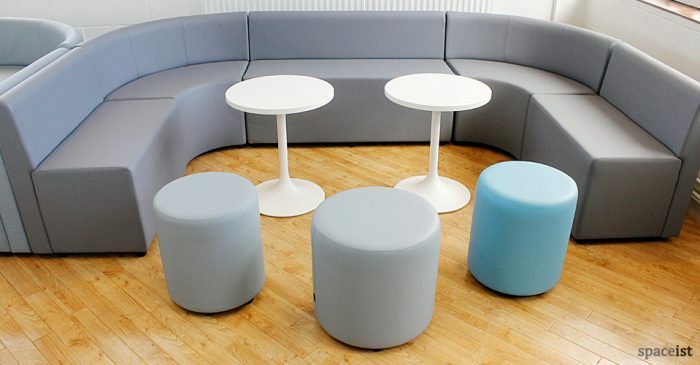 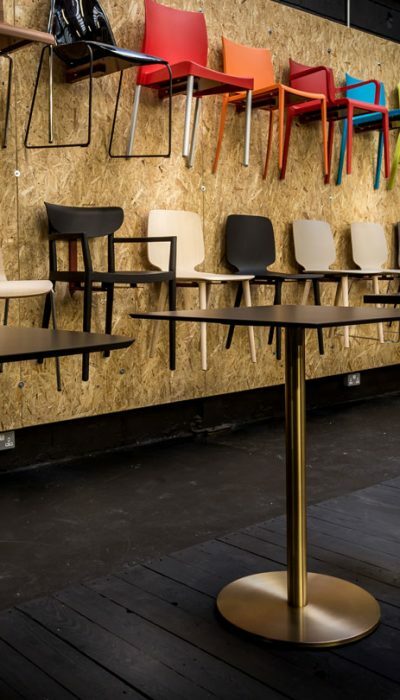 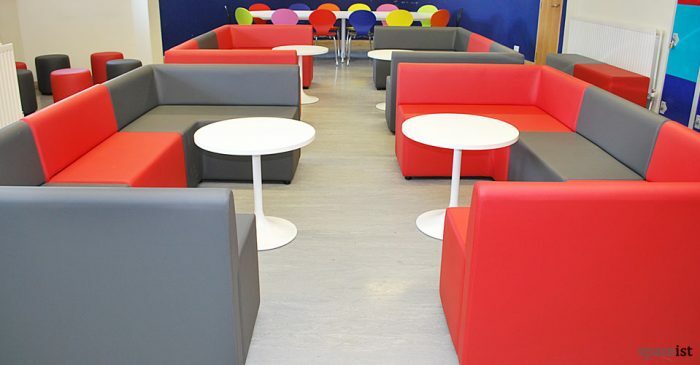 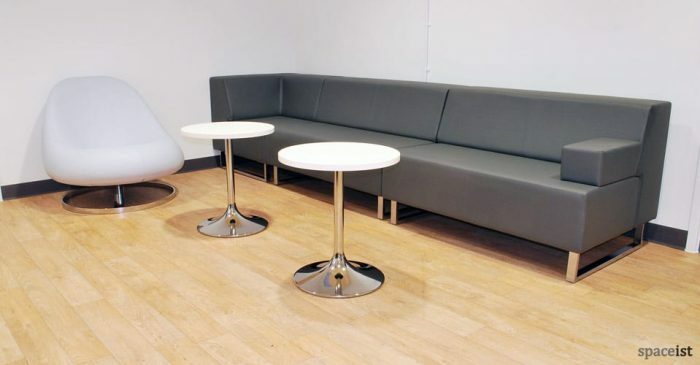 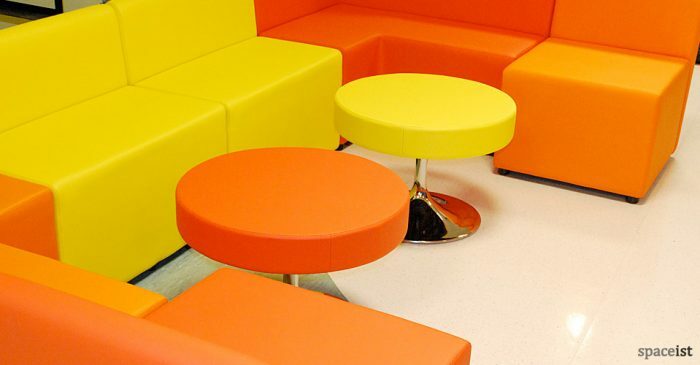 For everything from breakouts to break times, our range of modular, hard wearing common room and staff room furniture comes in colourful, wipe clean vinyl, faux-leather and fabric finishes. 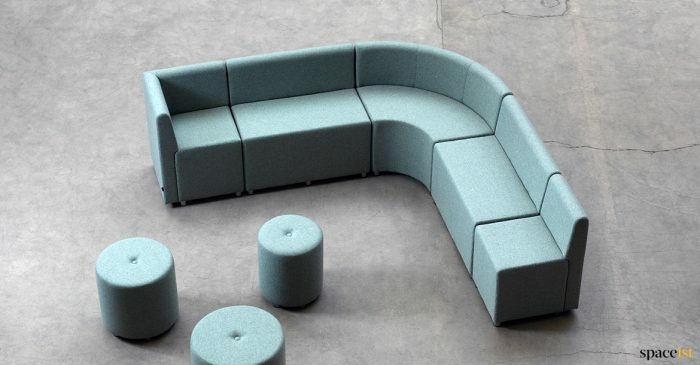 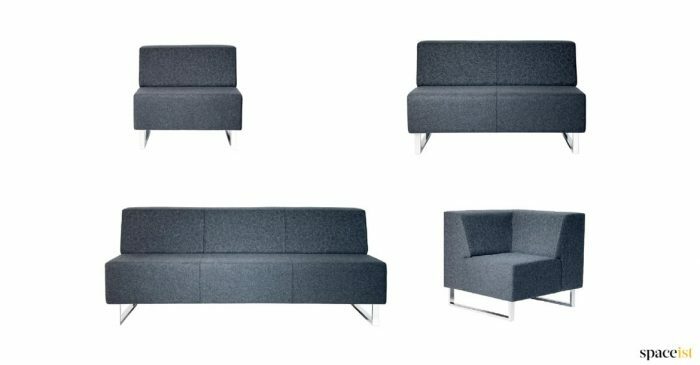 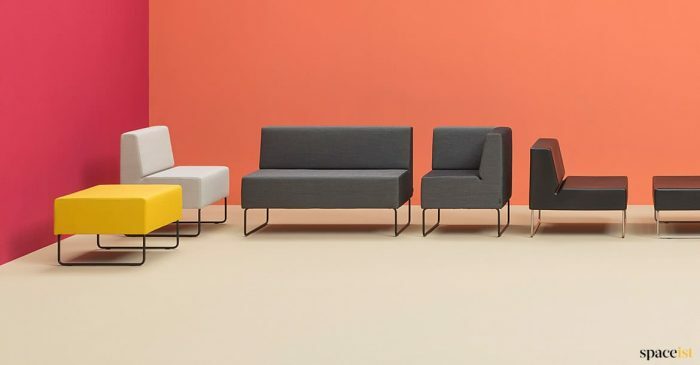 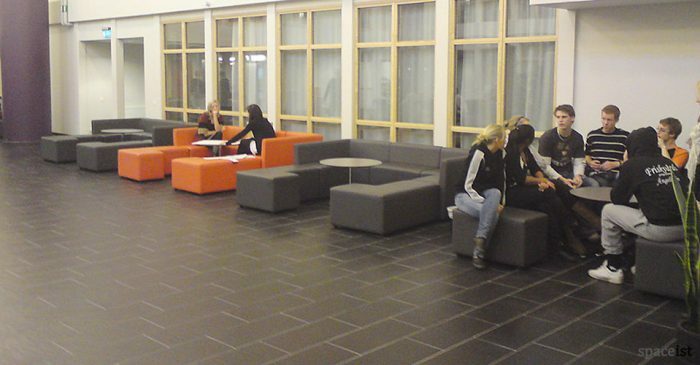 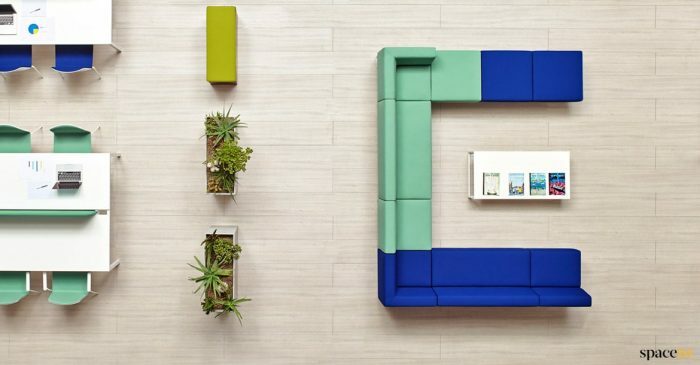 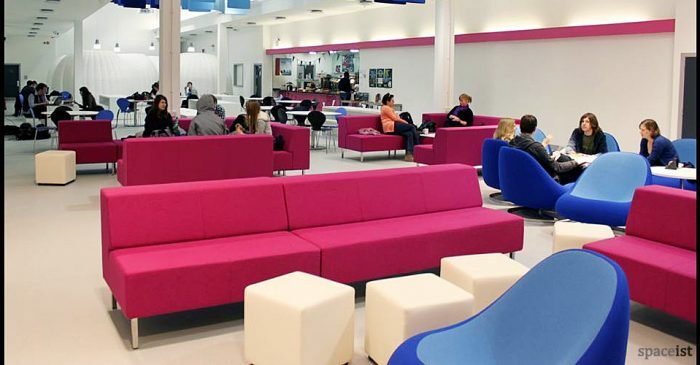 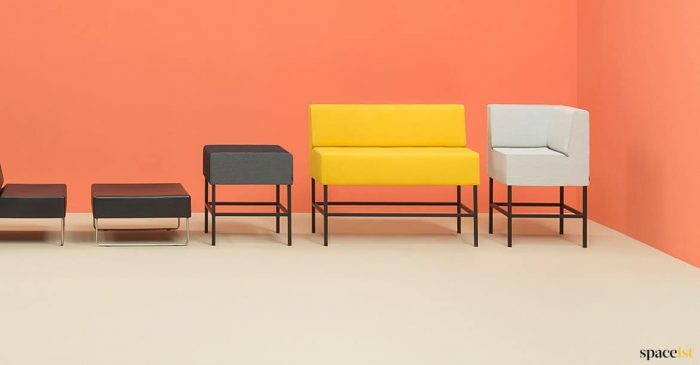 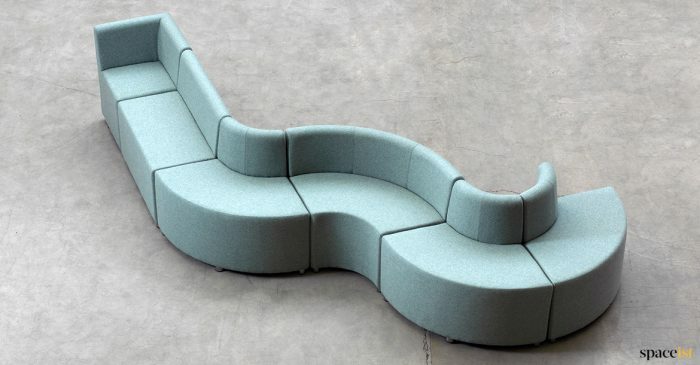 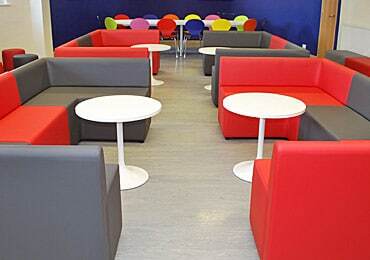 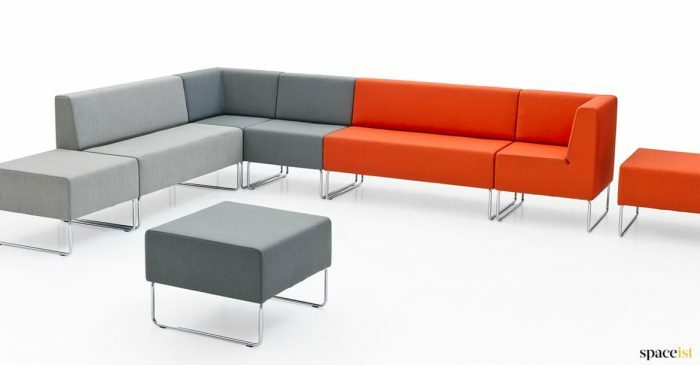 From corner seating to cubes, from booths to sofas, there’s a modular furniture arrangement to suit you, from primary to sixth form. 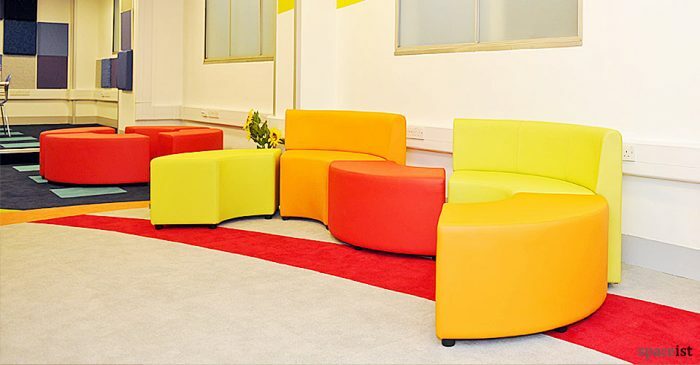 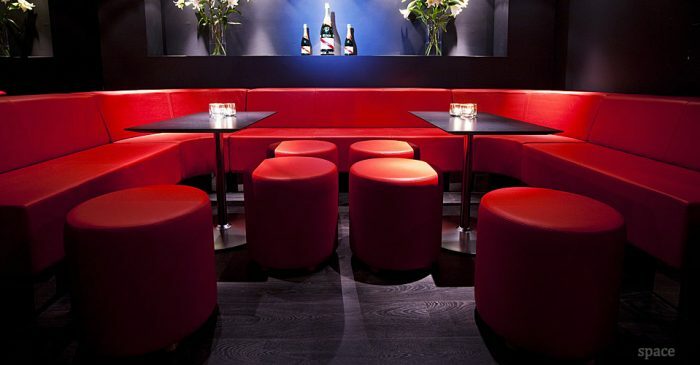 Ask about our Space Planning services and let us do the calculations for you. 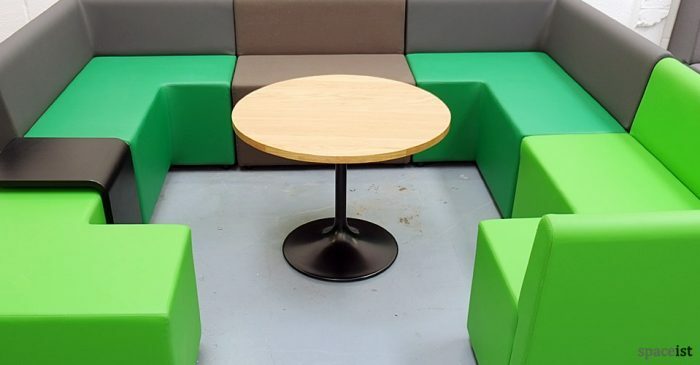 And rest assured that our quality modular school furniture is robust enough for all ages, made in the EU and UK and guaranteed for 5 years. 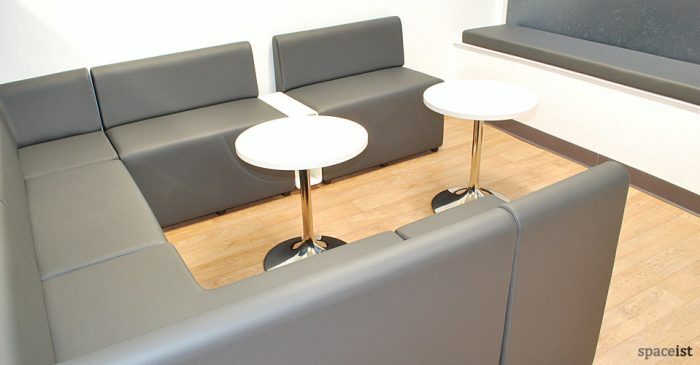 We’ll even take care of UK delivery and installation.